The Hair Health and Scalp Check is Absolique’s specialised consultation with microscopic diagnosis for Absolique Trichologist to uncover the causes behind your scalp, hair thinning and hair loss concerns. Absolique offer hair loss treatments that do not cause harmful side effects and are holistic. In the initial consultation, your individual diagnosis will be performed by Carolyn Evans-Frost, Absolique Trichologist. In this appointment you will be put under the microscope to view images of your scalp and hair follicles which will help give Absolique Trichologist your accurate, individual and thorough diagnosis. Having a microscopic diagnosis will help uncover other underlying scalp conditions, hair thinning and hair loss you might have not known about prior to the appointment. 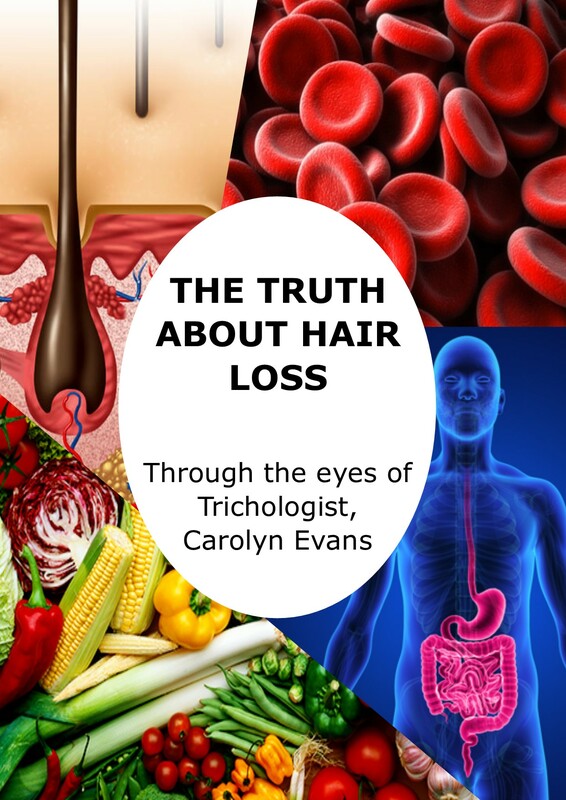 This will allow Absolique Trichologist to tailor an individual holistic and natural hair loss treatment plan for you with your diagnosis which will address both symptoms and causes without negative side effects or use of harmful ingredients. A Hair Health and Scalp Check is sometimes all that is needed to understand the cause of your scalp, hair loss and hair thinning concerns. 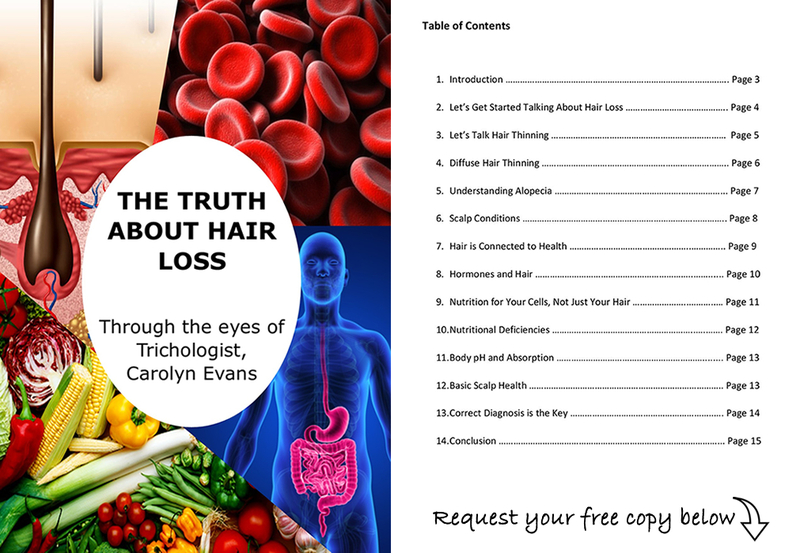 You will receive information about your hair cellular function, your individual hair type, hair growth and hair cycle with further information to educate you how to correctly balance and maintain scalp health. To obtain more information about Absolique Sydney – Hair Health and Scalp Check Service or to share your scalp or hair loss concerns email Absolique Trichologist Sydney at info@absolique.com.au or contact the Absolique Sydney helpful team at reception by calling 02 8014 6916.